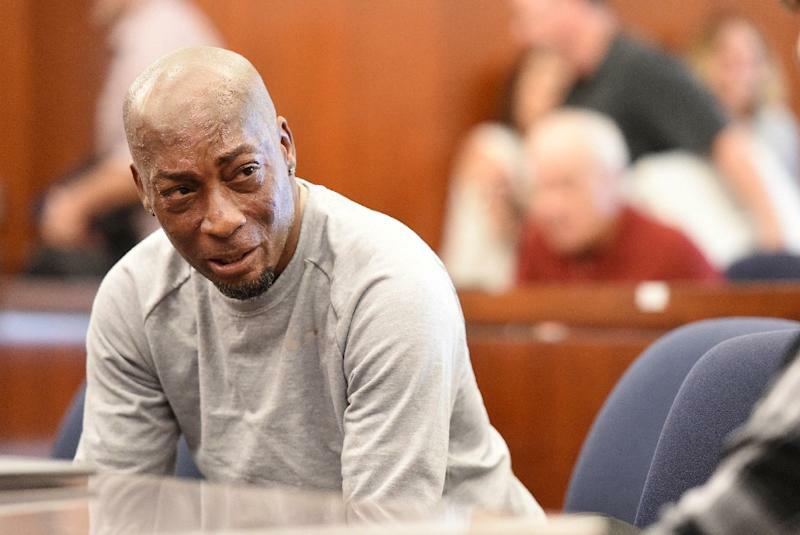 Berlin (AFP) – Monsanto’s German owners insisted Saturday that the weed killer Roundup was “safe,” rejecting a California jury’s decision to order the chemical giant to pay nearly $290 million for failing to warn a dying groundskeeper that the product might cause cancer. Carl Tobias, a law professor at the University of Richmond in the US state of Virginia, said the plaintiff’s evidence that Monsanto “knew or should have known that Roundup caused his cancer” could benefit those currently seeking damages from Monsanto, as well as encourage new filings. 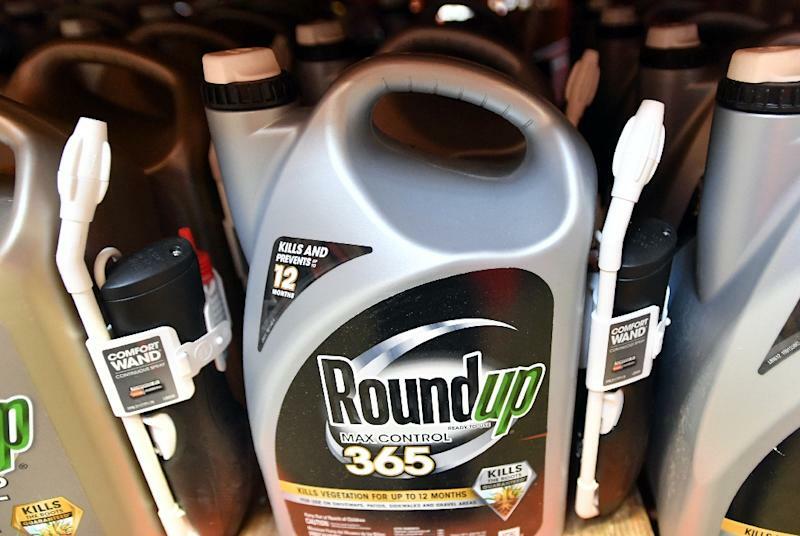 France’s minister for ecological transition, Brune Poirson, hailed the “historic decision,” tweeting that it validated President Emmanuel Macron’s push to ban glyphosate use within three years. 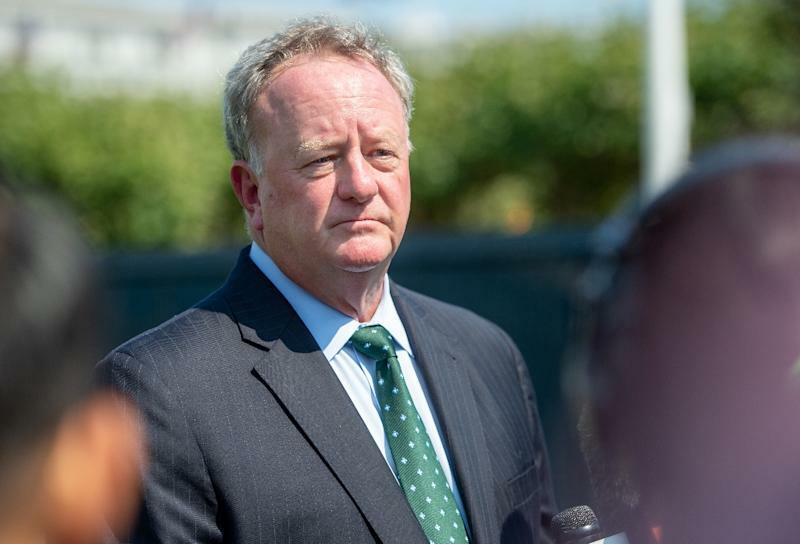 Records unsealed previously by a federal court lent credence to Johnson’s claims — internal company emails with regulators suggested Monsanto had ghostwritten research later attributed to academics.